From people to packages, Envoy helps you handle everything that comes through your front door. Don is here to see you at Hulu HQ! Hi! You have a delivery in the Mailroom. Sleek iPad sign-in brings the wow factor to your front desk—and smart features enhance your security and make compliance efforts a breeze. Companies are getting more deliveries than ever, and they often end up cluttering the lobby. Do you need a way to deal with deliveries? 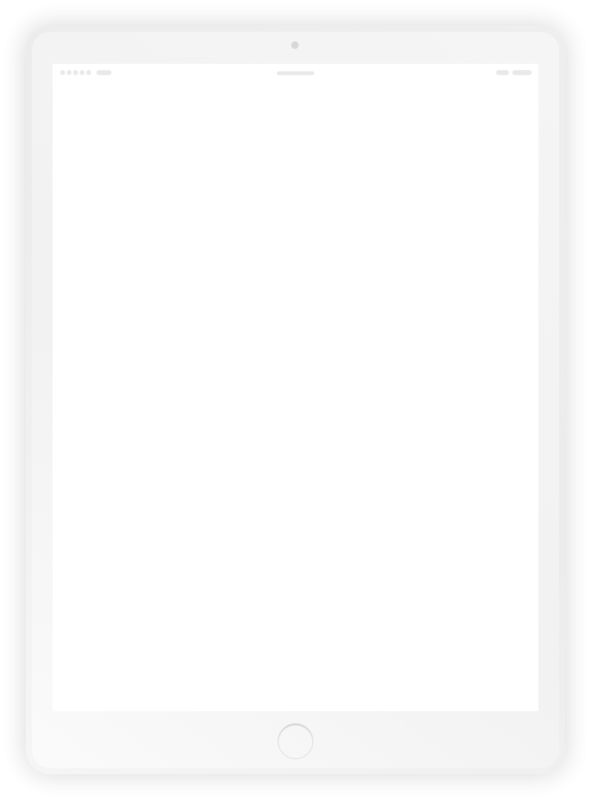 Look modern and polished with sleek iPad sign-in and a clutter-free lobby. To protect your people, property, and ideas, you need to know who’s onsite. Support your compliance efforts with features for recordkeeping, badging, and beyond. 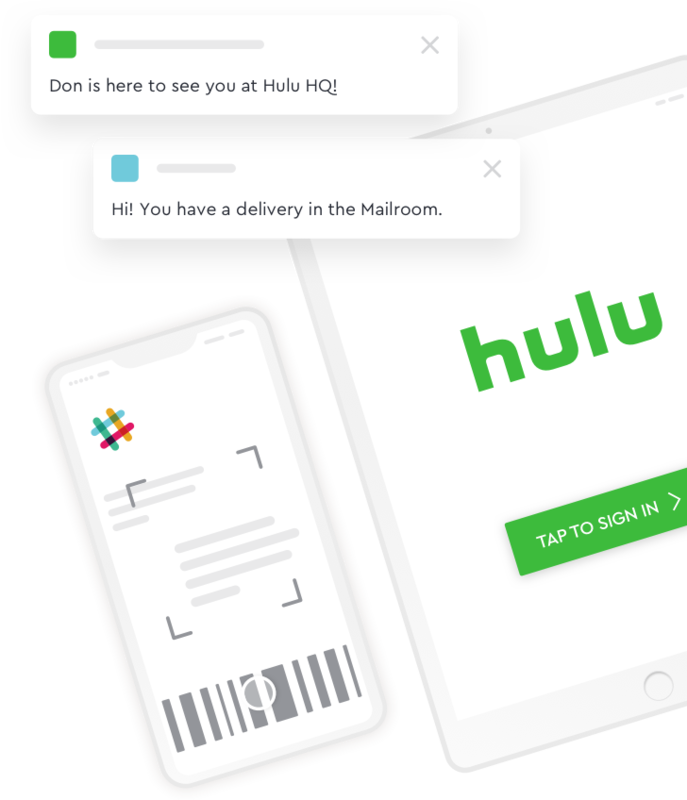 Automate daily tasks like alerting employees about their guests and packages. I used Envoy for the first time at Okta—and it's so good, it actually made me excited to sign in. I knew we had to have it at Box. Envoy gives our guests the right brand impression. Envoy integrates seamlessly into your existing workflows, making it a breeze to set up and manage. 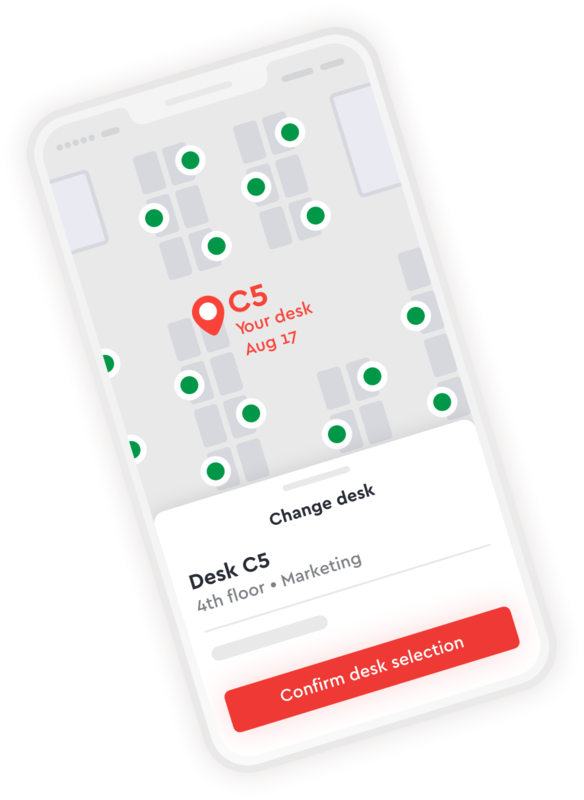 Instantly notify employees when their visitors arrive. Automatically sync users into your Envoy directory. Connect your Active Directory to Envoy. Automatically alert your team about their visitors. Securely provision guest Wi-Fi credentials. 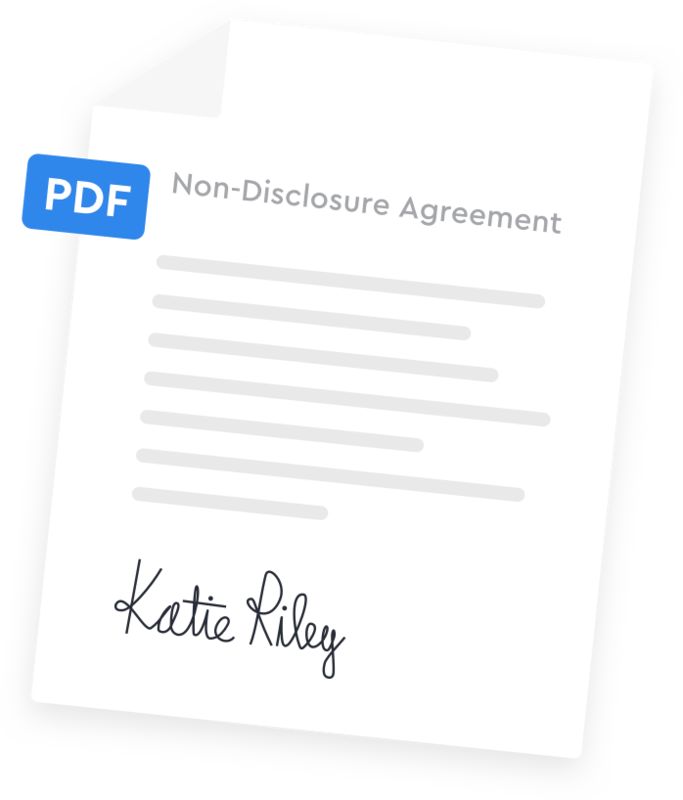 Instantly save and file signed legal documents.